Editor's Note: This post is for one of my best friends and best travel buddies of all time who celebrates her 25th birthday today, July 10. To you, Eury, here's to chasing your sunshine! One of the most astounding and exhilarating trips that you will take in your life is a trip with your best friend. Traveling brings an entirely new wonder into your life; you journey through various cultures, new places, strange faces, and distinct tastes. It’s true what they say: it matters who you take those journeys with. Indeed, travel takes on a deeper meaning when shared with someone who feels exactly the same way you do about seeing the world. After all, there’s a reason why we call them our BEST friend. The best adventures must be taken with only the best people in our life. 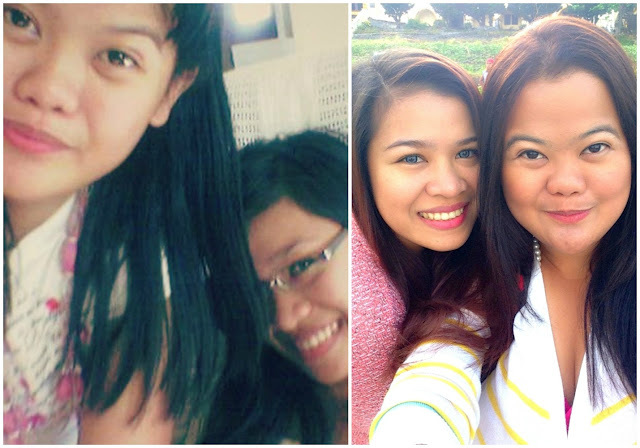 Fortunately, there’s this girl I can always travel with and have fun with despite the mishaps and misadventures. I call her my best friend. Eury and I met in high school at St. Augustine’s School, a Paulinian institution, in Zambales, Philippines. Zambales is a coastal province in the north, six hours away from Manila. 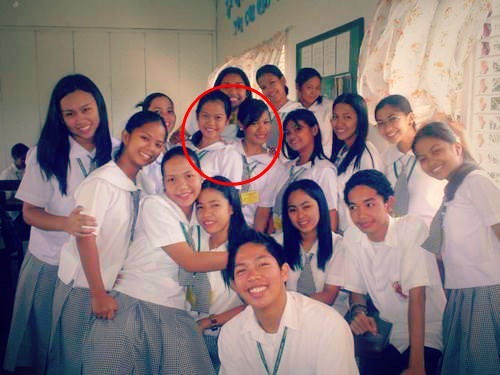 Eury and I as seniors in high school with our beloved IV-St.Joseph classmates. High school graduation. Circa 2006. We were both academic achievers then; studying and eating lunch together with other friends in our circle. In college, we went to different universities but we would often meet up, together with another best friend, Denise, during weekends. We would go out for movies, dinners, and coffee. While we grew separately, we never grew apart. 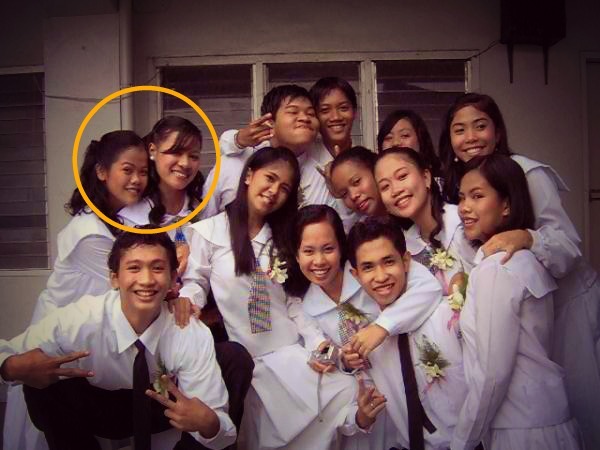 We were always there for each other, even when we started working and had different schedules—me venturing into an 8-5 communications job in the corporate world and Eury with an erratic hospital schedule as a Medical Technologist. But for the love of travel and ultimately, of each other, we found ways to go on trips together. 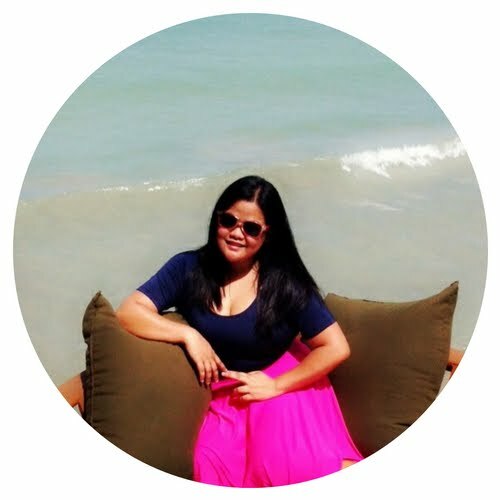 Our first major trip was to the island paradise of El Nido, Palawan in 2013. While in Palawan, we also found our way to Roxas and to Puerto Princesa. In 2014, we were so blessed to have visited the northernmost province of the Philippines, Batanes, which would make anyone believe in heaven on earth. We haven’t been out of the country together but those two major trips certainly made our friendship stronger—we had lots of laughs and LOLs but we also had lots of hardships and challenges along the way. But after everything, I can confidently say that we are now closer than ever. She has become my go-to travel buddy. More than a best friend, she’s a sister—a sole sister. And I can only hope for more travels with her. 1. She won’t say no when you invite her to travel somewhere! She’s your ultimate kaladkarin; just say the word and she’ll go with you whenever, wherever! Between the two of us, I would always be the one to book flights and plan itineraries. One time, I found a good deal in a travel expo (Php1, 800 for roundtrip ticket to Batanes from Manila! ), I just texted Eury and within a minute, she said yes! Same goes when I found a seat sale going to Palawan. Voila! Flights booked! 2. You’ll never fight over where to go because, more often than not, you would always want to go everywhere together. To the beach? To the ends of the world? Let’s gooooo! 3. Planning won’t be stressful. 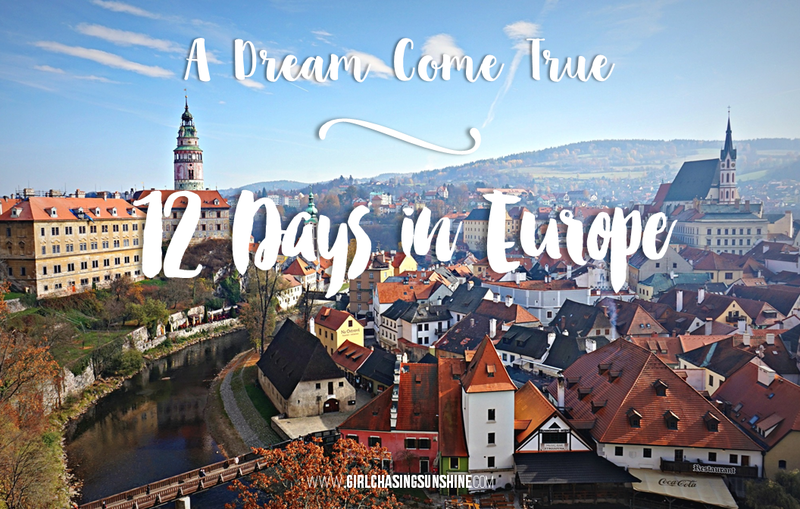 It would actually be one of the things you'll remember most about the trip: the pre-travel planning! 4. Two thinking heads are always better than one. You plan together and share responsibilities together. You’ll book the flight and she’ll be in-charge of everything else (haha!). Seriously, you’ll have someone trusted to turn to for opinions about the details of your trip. 5. You won’t mind sharing a room or even a bed. Heck, Eury and I have countless of sleepovers in high school and in college so we really don’t care if we share a room or the same bed. 6. On the note of sharing, you’ll get to share everything—toiletries, clothes, power banks, and everything else. The best part is actually swapping clothes. Sometimes, your bestie will have something in her luggage that would match your top perfectly. Go, get it! Forgot your toothpaste? Or your charger? No problemo! Your bestie has hers. 7. Not a dull moment will pass! I’ve never had any awkward silence or excruciating boredom with Eury. Since we’ve been best friends since forever, we have lots of things to talk about and catch up on. Also, she’s someone who’ll listen and talk to me about everything under the sun—from the most mundane of things to the most existential of all. 8. You can anticipate each other’s needs and quirks. Uh-oh, she’s getting too silent; she must be irked because of that annoying child at the back. You also know each other’s allergies, likes, and dislikes. 9. You can talk with no words and it’s just magic! She’s giving you the side-eye; there must be a cutie to your left! You know what each little gesture or small action means. You get each other without even uttering a single syllable. It’s amazing how she can read your mind and how you can read hers as well. 10. You are much safer than on your own. You can have peace in knowing that you’ll have a best friend to walk back to your hotel with after a long night of partying. Suddenly, dark alleyways and jagged mountains become an adventure to cherish! 11. You won’t be embarrassed to change clothes in front of each other. Most probably, you’ve seen each other naked or almost naked. You know her curves; she knows your fats. She knows your cup size; you know she’s struggling in those 28-inch jeans. 12. Since she is your best friend, she knows your best side; your angle where you look best (okay, that’s too much best in a single breath!). You need someone who’ll take photos of you in the prettiest of ways. Also, you won’t be too shy to say you need three more takes of that shot. 13. You’ll have the best photos together and it will be something you’ll look back to years after. You can experiment with all kinds of ridiculous and incredible poses and you’ll just laugh it off. 14. Your budget is always within budget. Because you’ll have someone to split the bill with and if your best friend is feeling generous, she’ll even treat you to coffee or dinner. Yay! 15. She won’t sugarcoat things for you. She’ll be honest, often brutally. Eury is so guilty of this! She’ll always tell me straight up that I look fat in certain clothes. One time, while in Batanes, I wore this pink dress shirt and she immediately told me, “sunugin mo na ‘yan pagbalik natin ng Manila! (Burn that dress when we get back to Manila! )” Yes, she’s harsh but is completely honest and I love her for that. 16. Looking for love? She’ll be your wingwoman! She’ll condone, even tolerate, your flirtatious ways with that British guy with deep blue eyes and hairy chest. Even if she knows you have a guy back home because she also knows it’s just for fun and experience! Hahaha! Sounds familiar, Eury? 17. You’ll have someone to lean on and hold on to when things get rough. In our case, when we got stranded at sea in El Nido for almost four hours! 18. Nightlife is more enjoyable with your best friend. You can go really crazy and downright crazy! 19. You’ll learn the art of compromise. Even if you’re best friends, you’ll still have indifferences but for the love of each other, you’ll learn to compromise. She’ll always put your happiness first and you’ll do the same. You might get mad with each other along the way but nothing that can’t be fixed with a bestie bear hug. 20. She'll carry your tote bag or your camera for you when your hands are full. 21. When emergencies happen, she’ll be there for you in an instant. That familiar face will be there for you when something awry happens. She’ll comfort you and hug you tight. Right there and then, you’ll know that everything’s going to be okay because you’re with your bestie. 22. She won’t judge you. Flirting with someone? Drinking too much? Up with your crazy antics again? Your best friend will never ever judge your ways but she will always tell you the right and kind thing to do. 23. They’ll stop you from making bad and crazy decisions. In our case, impulsive shopping and purchasing things we don’t even need at all. 24. She's your insurance. I've never had a difficult time asking for permission from my parents everytime I tell them I'm going with Eury. Most of the time, they even trust her more than they trust me. Hahaha. 25. Every moment is an adventure. Every minute will be incredibly fun. Every risk will be worth it. Because you are with her—your sister from another mother. 26. Think you already know all about her? You’ll get to know her in a different light—all the in-between things and better than you thought possible. You’ll deepen and strengthen your relationship in so many ways you never expected. You’ll get to see that side of her you were not aware of before. 27. You will never feel alone. You will always feel loved. Best of all, you’ll know how much you care for each other. 28. If they went with anyone else on a trip, you’d surely die of envy. It will haunt you forever. 29. You’ll have memories and stories to tell together. It’s great to have wonderful memories in two of the Philippines’ best destinations, El Nido and Batanes, with one of my favorite human beings on earth. Eury and I will usually start our stories with, “remember that time in El Nido?” or “when we were in Batanes…” It’s something to look back to for years and something to reminisce about forever. No matter what happens, we have that special shared moment. It’s also something to make us remember how much we love each other when things get patchy between us. 30. You’ll become better best friends and you’ll surely make it through anything together after a memorable trip. Your bond will be unbreakable than ever. You’ll love her even more. And in that moment you’ll realize that the wandering stars have aligned to make you best friends for life. I can totally relate to this! Traveling with my best friends is always easier, funnier and challenging because you're living 24h with that person! Oh what fun you have had! And this post couldn't of came at a better time - my BFF, Helen, has just booked up to meet me in Toronto this October so I am leaving Craig behind in BC and flying solo to hang with my partner in crime. This has got me so excited! PS love that IG plug in. You two look great together and I'm sure you had tons of fun!! Ahh I loved this post! I haven't seen my best mates in a little while and this REALLY made me miss them. Looks like you guys had so much fun.... love the photos, they made me smile (not an easy feat today as i'm in an office and it's grey outside! ;). That instagram plugin is awesome as well. Thanks for sharing such a happy post :). Hey, Gabby! Your comment made my day as well. Glad you appreciate this post. You should hang out with your besties when you get the chance. :) Until then, I'll be waiting for the day you'll write about your adventures with them. :) Sending you some sunshine to get you through the gloomy days! 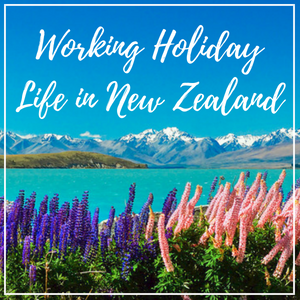 This post couldn't have come at a better time - I'm just about to buy plane tickets for a trip with two of my best girlfriends! Traveling with friends is the best. I especially love when #9 happens and you read each other's minds. That's when you know you're with a great friend. Looks like you've had some awesome friend trips! All our trips have been awesome! :) Oh, so excited for you and your girlfriends, Jessica! I hope you feel the same way about them as I feel for my best friend. Haha! Where are you gals headed? I totally agree with you! I had one of the best holidays in my life with my best friend! That super girls photo of you is the BEST!!!!!!! Haha my friend and I are the exact opposite. LOL I love my best friend but we have completely different travel styles so we definitely clash a lot. We still have fun but there is a lot of compromise involved! Compromise is okay as long as you enjoy each other's company after everything. I hope you don't fight a lot during trips, Kristen! Haha! Totally agree with this! It's just so much fun if you travel with your BFF! Such a great experience, isn't it, Meg? Some great pros and great photos! It doesn't work for every friend however, so be mindful of that, as travel (or even living) with the wrong friend can often strain or even ruin the friendship! Great to see you guys are even closer now though! My best friend just graduated from law school and is reviewing for the board exams. But I'd love to travel with him! Hello, Kristel! You definitely should! When he passes the bar exam, invite him to travel right away. :) Let it be your congratulatory gift! Thank you, Lester! Have you traveled with your bestfriend? 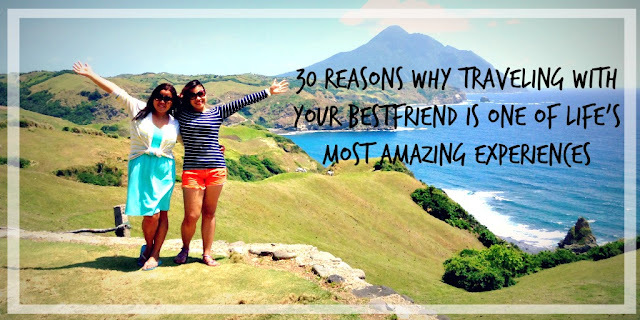 I never tried traveling with a best friend alone (circle of friends—in general, yes! ), but I agreed on whatever you have written here. Life is a lesser-hassle if you got somebody who has the same mind and heart to yours like you're best friend. And especially if you're going places elsewhere. Coolest moments ever! What a great post and article you write up. This place looks nice and you captured awesome pictures in your travel trip. Thank you so much for sharing a great experiences.